I'm quite fond of this semi-strip. 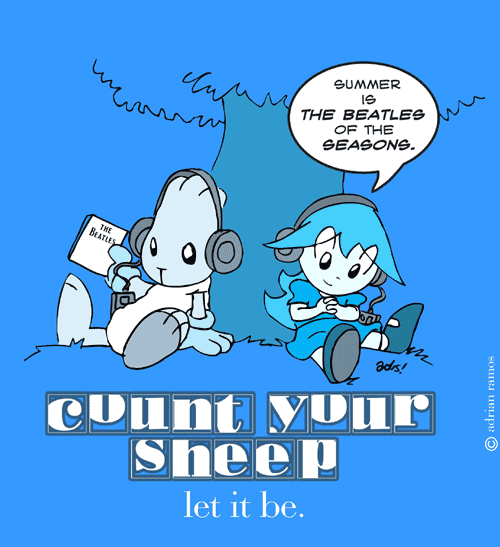 I think its the only reasonable hing to do, remind the world how much you like the Beatles, every now and then. I need some help, and I'm turning to you, hallowed readers. I am trying to locate a person in the Peoria/Benson/Roanoke area of Illinois. Is anyone here from around those parts? I'd really appreciate any help.